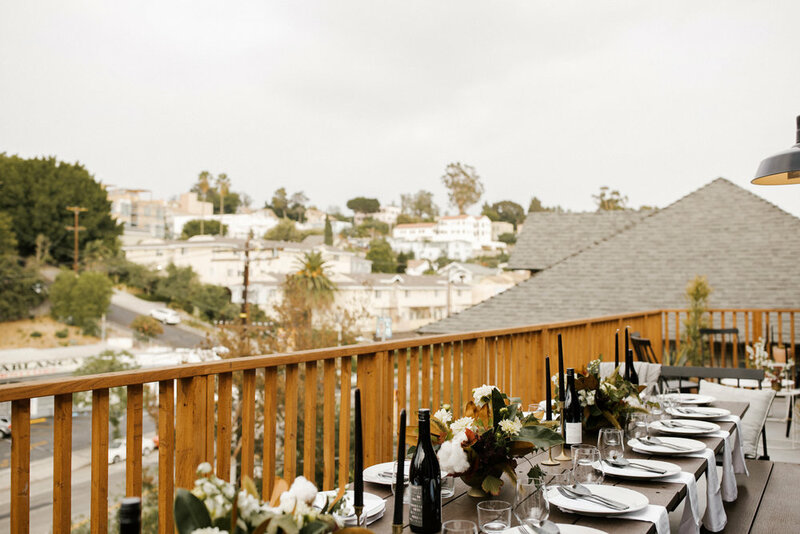 A few weeks ago Nisolo teamed up with Create Dinners to host an amazing dinner party at Noon on Sunset Hill. Dinner was served on the 2nd floor balcony and later on in the evening guests headed down to the first floor for cocktails and live musics in the yard and on the porch. 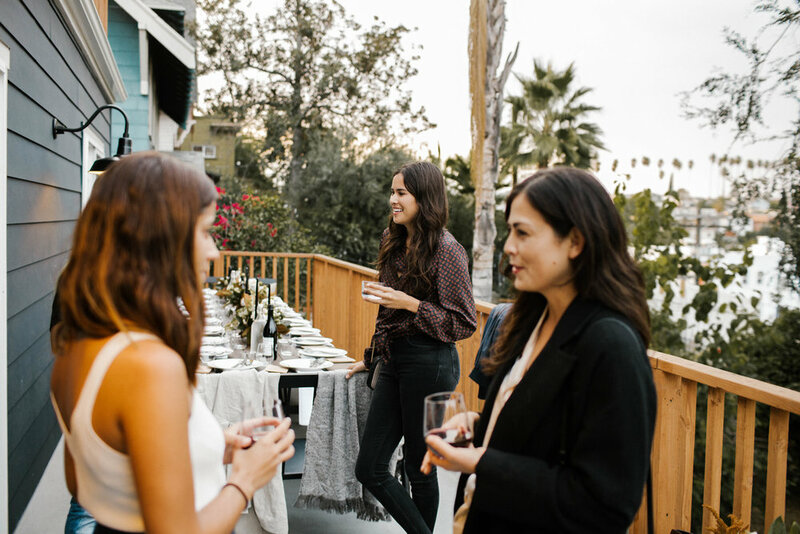 Below are some photos of what was such a fun and beautiful night! "How about that, is not it beautiful? There was indeed thought about all the details and the whole house was just so big, clean and airy, which was perfect for what we would use it - we had in fact been around what feels like all of Los Angeles before we arrived at the hotel so we would really like to just completely relax, take some sun (and drink American beer) on the terrace and just really just exploring the area, which would prove to be a FOODIE PARADISE. You might wonder still why I believe that Noon on Sunset Hill is much more than an ordinary hotel, but it is basically because ... It's just. You get the all the things that you associate with an ordinary hotel such as daily room cleaning, refilling coffee, a private mini-kitchen, toilet, bath and all that - but it also feels like a home where you can learn new people to know because there are common areas where you can meet with the other residents - if you feel like it. 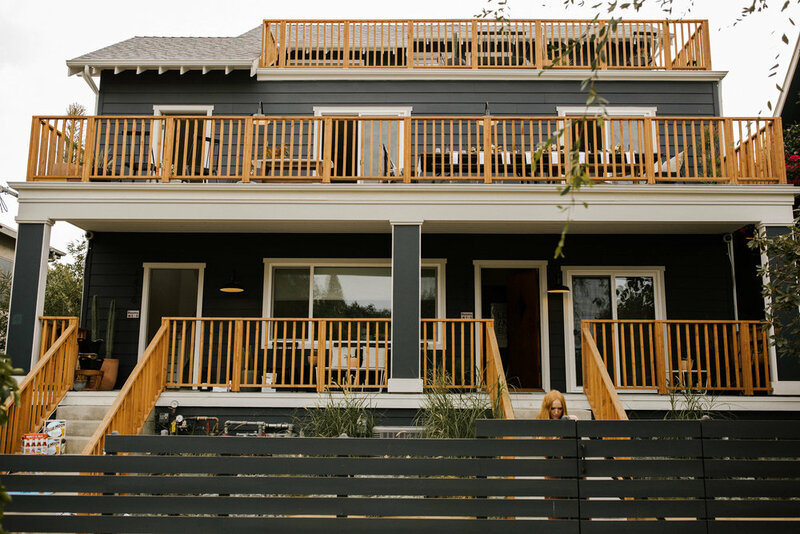 This is a warm recommendation for Noon on Sunset Hill, which has several locations in the United States." Thanks for staying with us Michelle, we hope you can come back soon!